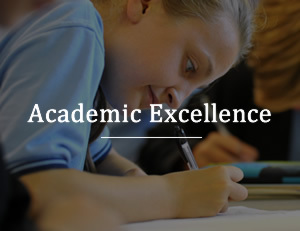 Hastings is an exceptional school; a school which combines academic excellence with traditional values in a highly caring and supportive community. 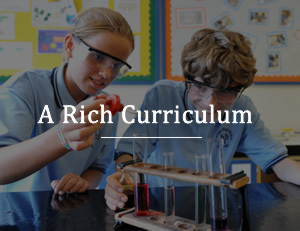 Our dedicated staff provide a rich educational experience with excellent teaching and learning and a broad, engaging curriculum. 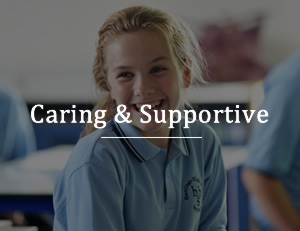 We aim to provide "Care and Excellence for All" by supporting each and every young person in our care. 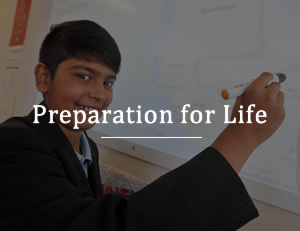 If you would like to find out more, please contact the school and ask to meet our admissions coordinator. We will be delighted to show you round.